Easy to play and ready to plug in. The Stagg acoustic-electric bluegrass mandolin with nato top is ready to gig with its single-coil magnetic pickup. It features a nato body and neck with rosewood fretboard and lots of position markers to keep you on track. The maple bridge is compensated and adjustable. Open-gear tuners keep strings in tune and things lightweight. 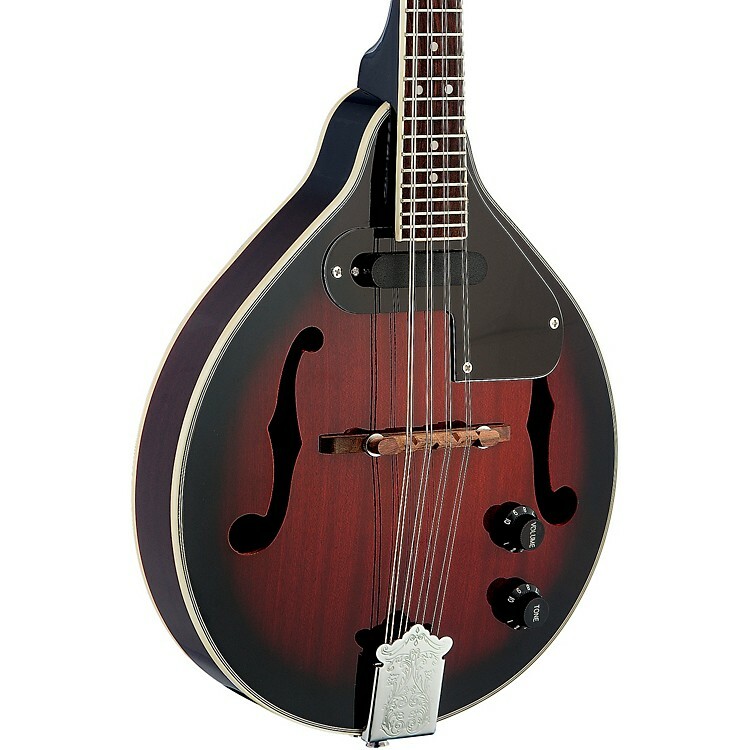 You'd be hard-pressed to find a better deal on an acoustic-electric mandolin you can rely on. Case sold separately. Go electric on a budget. Order today.